Here goes the second Mixtape by Trey Songz today which dropped today at 11-1-11 1:11pm. 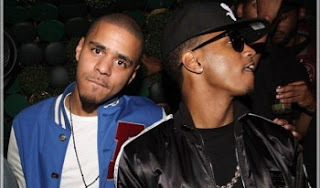 Here goes the R&B; ‘ANTICIPATION II’ after the jump! 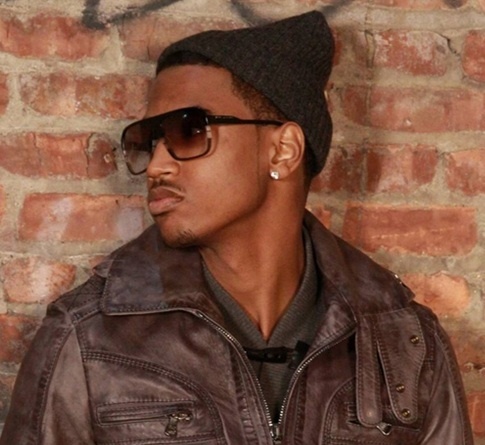 As promised Trey Songz dropped 1 of 2 Mixtapes today at 11-1-11 1:11pm. Here goes the Hip Hop ‘LemmeHolDatBeat 2’ after the jump! 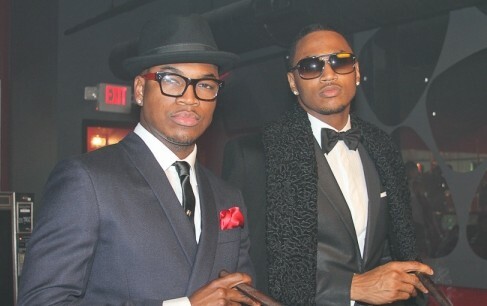 Ne-Yo and friends Trey Songz x T-Pain drop the video for Ne-Yo’s new single ‘The Way You Move’ after the jump! Trey is gearing up to release his Mixtape sequels next week ‘Anticipation II’ and ‘LemmeHolDatBeat II’ and last night he released a song from the Anticipation Mixtape, take a listen!